At Astoria Dental Group strive to treat each of our patients like extended family. Our cosmetic dentistry services, available to residents of Manhattan and surrounding communities, can help you quickly and affordably achieve the smile you've always wanted, or the smile you've been missing. Schedule a consultation with us today to learn more about our care. 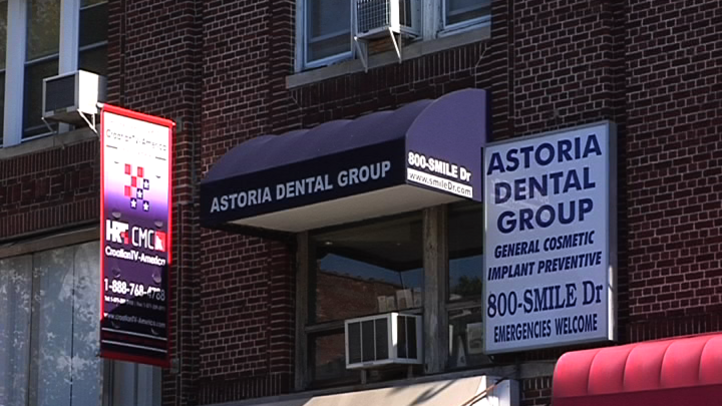 The highly skilled professionals at Astoria Dental Group want you to know that visiting the dentist can be a pleasant experience. We work hard to maintain a modern yet comfortable office to facilitate all of your dental needs. Drs. Clifford Degel and Carmen Every-Degel have years of experience providing general, restorative and cosmetic dentistry to Manhattan and the surrounding areas. If you live in Manhattan, Queens or Astoria, you can receive top quality dental care from our accommodating, premier practice. Contact our Manhattan-area office today to learn about our many dentistry procedures. You will be one step closer to obtaining the perfect smile. Regardless of what your dental needs are, we work hard to meet them. Contact our Manhattan-area practice today for more information on cosmetic dentistry. A knowledgeable representative is standing by to answer any questions.